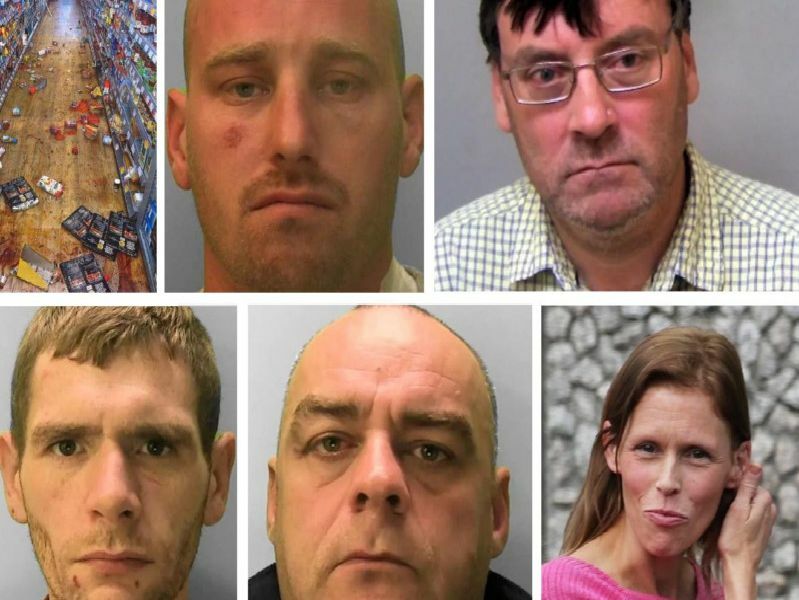 A drug driver who killed a grandmother, a choirmaster who abused children and manipulated parents, and a violent burglar are just some of criminals jailed in Sussex last month. Here is a roundup of some of the most serious sentencings in Sussex in February. All sentencing details accurate at time of convictions. The 51 was jailed for life for the manslaughter of his partner. He pleaded guilty to manslaughter with diminished responsibility. Caught with seven bags of cannabis, 200 in cash and a knife in Crawley. He was jailed for 14 months. A grandmother was killed by a drug driver who was speeding in a 30mph zone in Hove. Fasan admitted causing death by dangerous driving and was jailed for five years. Stewart was jailed for 10 years for a revenge attack in which 11,000 worth of damage was caused by arson in Worthing.